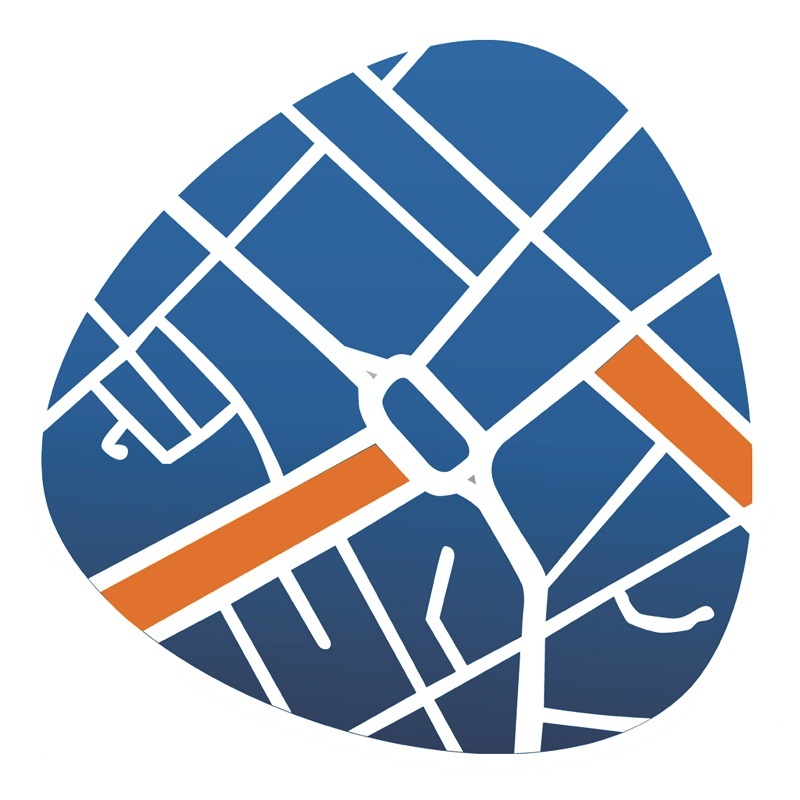 Total GIS GPS-informal program is an information system including the detailed electronic map of Armenia and Artsakh and brief information on organizations, their branches operating there, which is introduced through information map. The system also includes “Тraffic jams”, “Friends”, “SMS”, “Dynamic POI (point of interest)” and “Weather Fore! cast” services.The program is compatible for Android, iPhone/iPad, Windows Phone 7.5/8, Windows CE, Windows Mobile operational systems.